Add fresh berries and lavender drops into a jug. Smash with a muddler or fork until mashed. Separate mixture between four serving glasses, fill glasses with ice cubes. 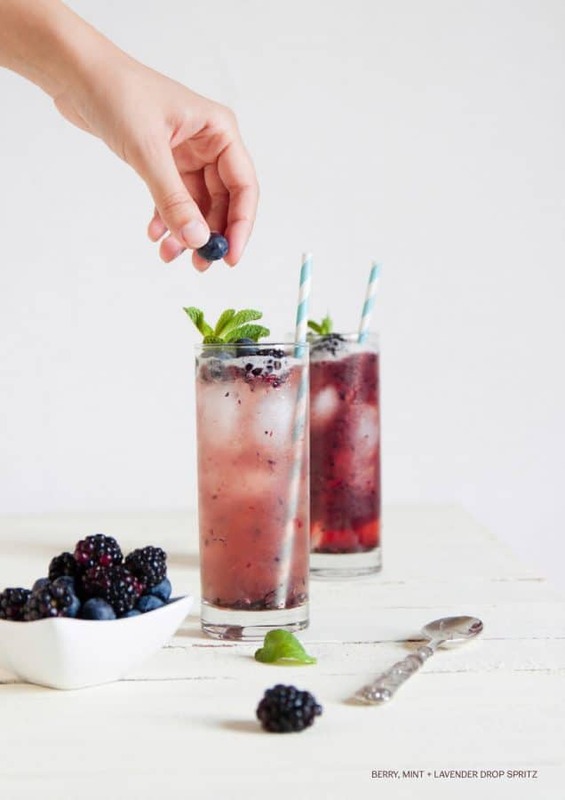 • Adding some lavender drops really boosts the flavour of this Spring-time drink. If you treat yourself to this thirst-quencher, you won’t find it hard to reach your eight glasses of water a day!